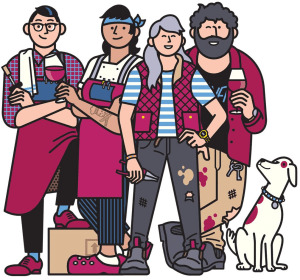 Mobile marketplace, ootra, launches next month with the aim of connecting small and independent wine producers with bars, restaurants and wine merchants. 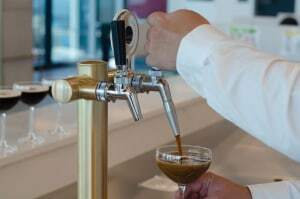 The world's best-selling coffee-flavoured liqueur, Kahlúa, has launched Espresso Martini on Tap in Australia, a global first for the brand. 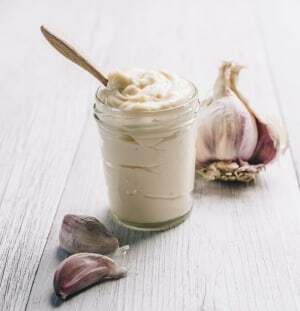 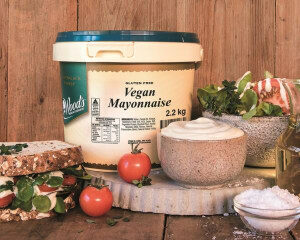 Australian-owned and operated foodservice supplier, Edlyn Foods, has unveiled its new vegan mayonnaise under its Wood’s Premium Condiments brand. 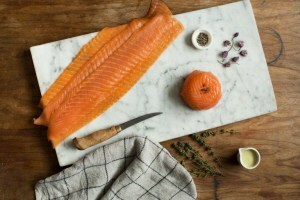 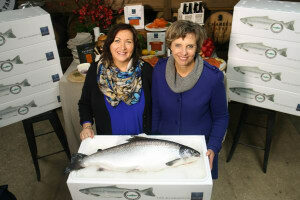 Tasmanian producer, Huon Aquaculture, has launched its new Chef Series product range of salmon for foodservice professionals. 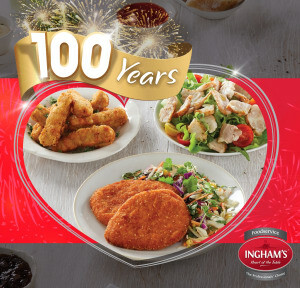 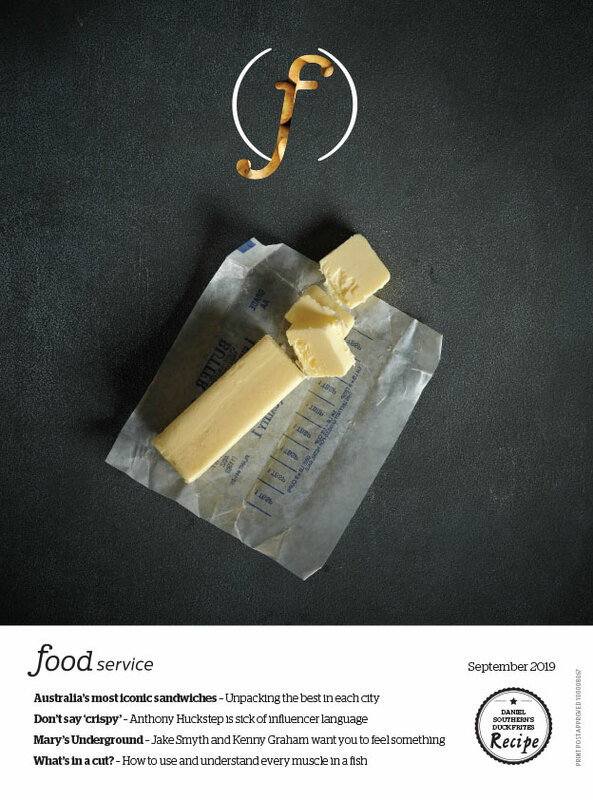 Australian poultry products supplier, Ingham’s, has announced a second chance for foodservice professionals to win $10,000 worth of Visa pre-paid gift cards as part of its 100th anniversary celebrations. 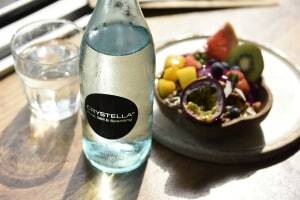 Refrigeration and engineering experts, Bromic, has unveiled its new, on-tap, purified water solution, Crystella, for the local foodservice and hospitality market. 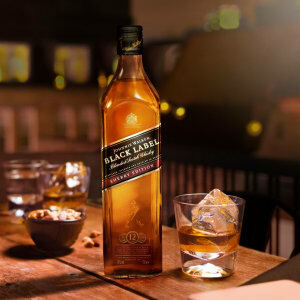 Blended Scotch whisky label, Johnnie Walker, has announced the Australian release of its new Black Label Sherry Edition. 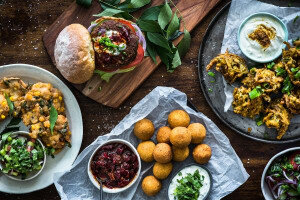 Australian owned and family-run food supplier, Foodfx, have released a new range of 500 gram, easy-to-pour bags of their most popular sauces. 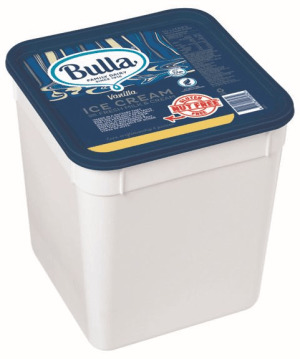 Bulla has announced that they are extending their nut-free ice cream to their foodservice range, offering the product in a new 10L size. 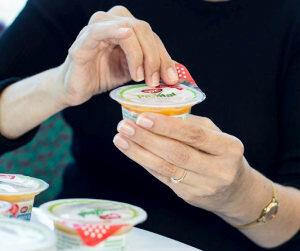 Australian food producer, SPC, has been recognised at the 2018 WorldStar Packaging Organisation Awards for its ProVital easy-open cup range. 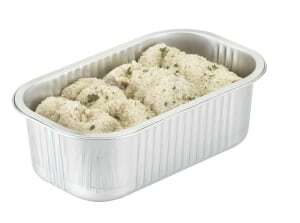 Designed for the ready-to-eat market, Confoil's Smoothwall trays offer chefs and operators neat, attractive and robust product presentation. 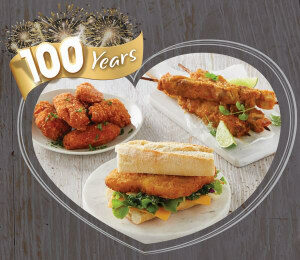 Iconic Australian poultry supplier, Ingham's, is celebrating 100 years of service and inviting foodservice professionals to join in the occasion with three chances in 2018 to win $10,000 worth of Visa Pre-Paid Gift Cards. 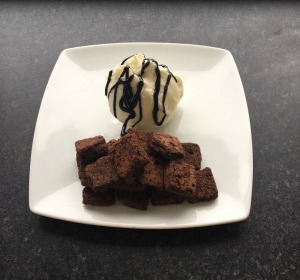 Food tailor and ingredients company, Pecan Deluxe Candy, has announced that it is expanding its line of brownie pieces to the Australian market.